PA chairman confirms he was admitted to American hospital, insists he was given a clean bill of health. Palestinian Authority (PA) chairman Mahmoud Abbas confirmed on Thursday night that he had been admitted to an American hospital, insisting he was given a clean bill of health. Abbas, 82, flew to the United States to address the UN Security Council in New York on February 20. He had been expected to travel on to Venezuela, but earlier on Thursday PA officials confirmed that he was still in the United States and was undergoing routine medical checks in the city of Baltimore. Abbas confirmed this later on Thursday, after the tests, according to Reuters. PA officials said Abbas would be returning to Ramallah on Friday. They did not disclose when Abbas went into hospital nor the nature of the medical checks. Rumors earlier on Thursday suggested that the PA leader was admitted to hospital due to a deterioration in his health, but his associated vehemently denied that. The 83-year-old Abbas was taken to a hospital in Ramallah in October of 2016 after complaining of fatigue and chest pains. Abbas became PA chairman after the death in 2004 of Yasser Arafat and has held that position ever since. 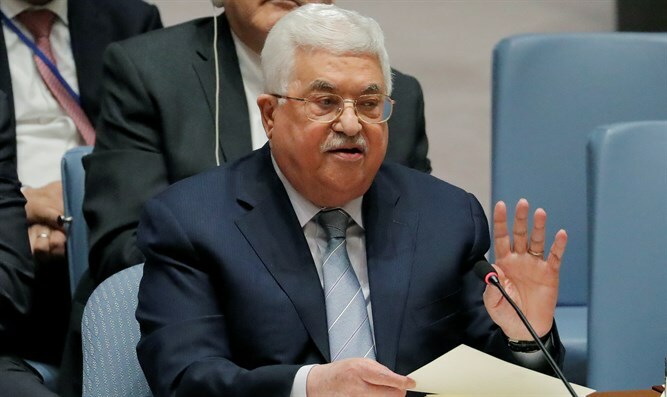 Reuters noted that there had been no new coverage of Abbas on the official Palestinian news agency Wafa since Tuesday, when he met with delegations after his UN speech. It is unusual for there to be a two-day gap in communication on the news agency about Abbas’s affairs when he has official engagements scheduled, it added.